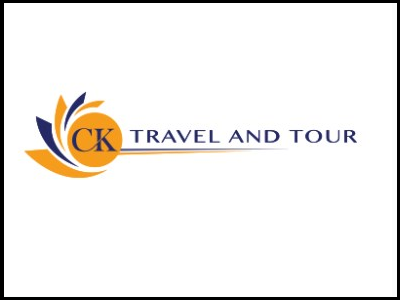 CK Travel and Tour is a coach charter company with vehicles ranging from luxury cars to 70 seater luxury coaches. Some coaches are equipped with toilets.We cater for varied transportation needs including those of schools,corporate and private sector; and public institutions. Additional services include “meet and greet” service as well as on-board refreshments provided that advanced arrangements are made. all coaches are of superior quality. all vehicles have satellite tracking and up to R100million passenger liability.CK Travel and Tour is a member of SATSA, Umhlanga Tourism, SARPBAC. Our staff are experienced men and women great skill. many have been with company since the inception of the in 2000.